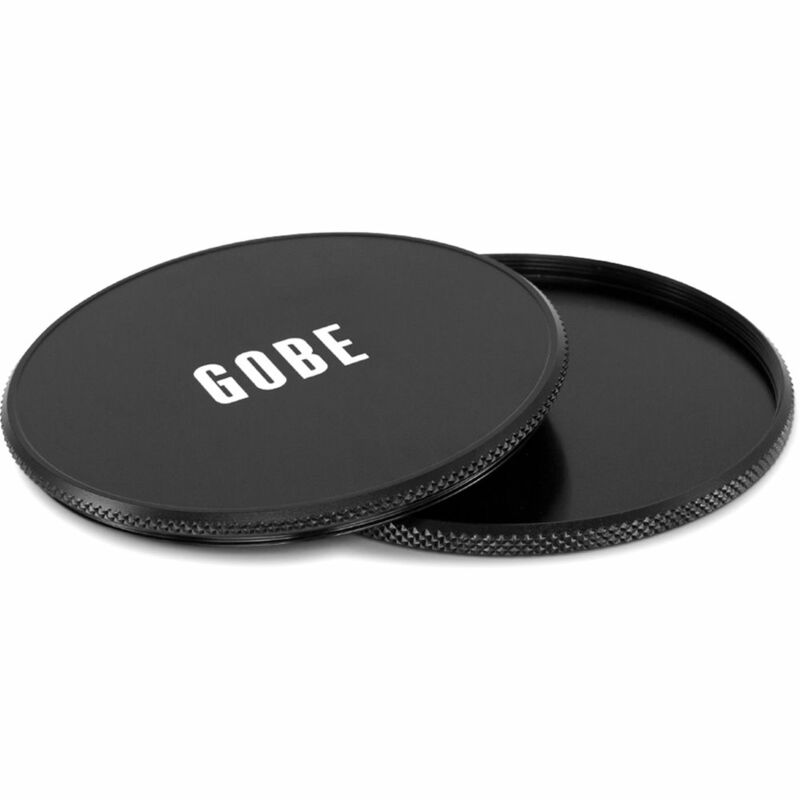 Store, protect, and transport your 86mm filters with the Lens Filter Metal Caps from Gobe. The metal caps consist of a top cap with a male thread that can double as a lens cap, and a bottom cap with a female thread. Having a top and bottom cap makes it possible to "sandwich" filters in between. This arrangement protects both sides of the filter, and saves valuable space. Photographers will appreciate the hardened aluminum construction and the knurled cap edges that provide a gripping surface for easy removal. Gobe states: "With every purchase you will be planting trees in areas affected by severe deforestation. Revitalizing ecosystems and empowering local communities." Two pieces. Front with male thread and rear with female thread. Box Dimensions (LxWxH) 7.2 x 5.05 x 0.6"